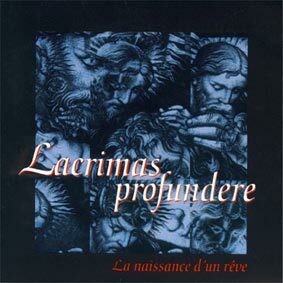 Lacrimas Profundere is a gothic-doom metal band from Germany. 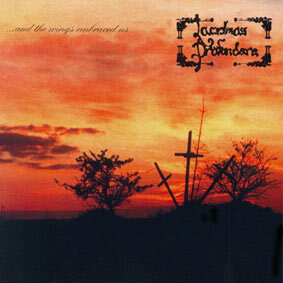 After said releases, the band was granted a deal with Napalm Records which included five albums. 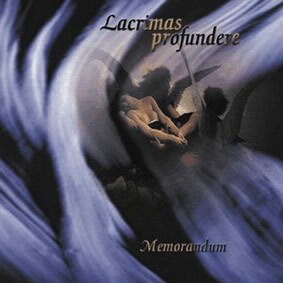 An harpist was added to the band's line-up and they proceeded to record Memorandum (1999). 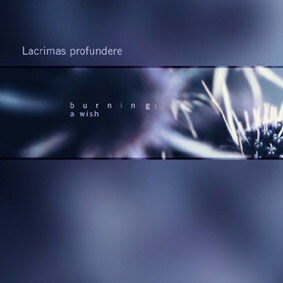 Burning: A Wish from 2001 was Lacrimas Profundere's first album to receive attention from the international specialized press. 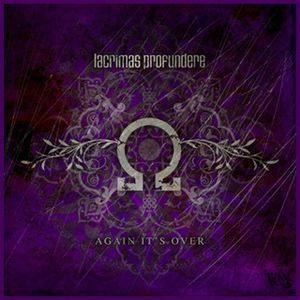 This album featured the removal of the band's classical elements to some degree, and was also the first time they employed baritone vocals, supplied by Oliver's brother, Christopher Schmid. 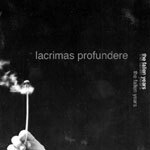 Their first international tour then began, including countries of Europe and Latin America. 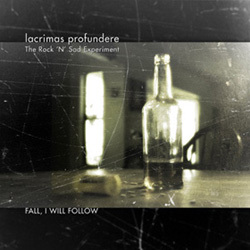 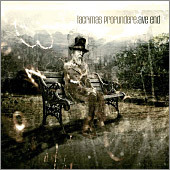 Lacrimas Profundere's subsequent albums were Fall, I Will Follow from 2002 and Ave End from 2004. 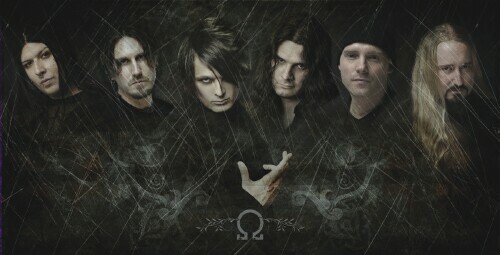 Recently their newest albums has been brought in the shops: Filthy Notes for Frozen Hearts.